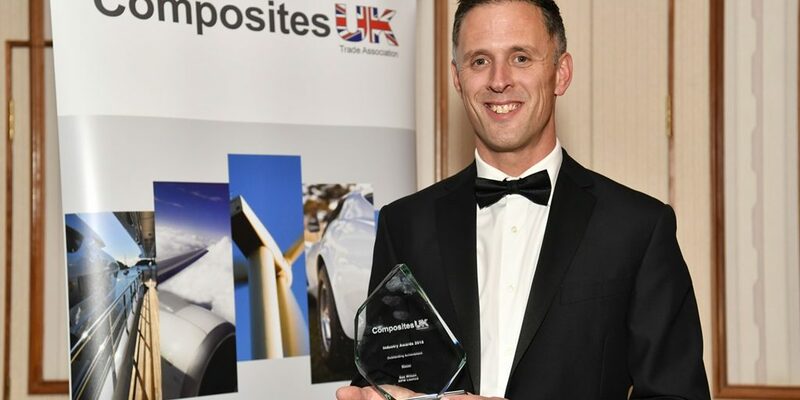 Ben Wilson, business leader at MPM Ltd has grown up with composites, being part of a family business established by his father in 1978. Under his direction the business has more than trebled turnover since 2010 with 20% year on year growth. His collaborative leadership style and sheer determination, combined with his ability to create an award-winning culture in business are some of the reasons that Ben has been voted to lead the Association as it strives to achieve its goals. The announcement coincides with the launch of the 2019 nomination process for the four places on the board which are up for election. The board meets quarterly to discuss the direction of the Association with some directors choosing to take on extra responsibility for specific business areas such as communications, research, training etc., depending upon their area of expertise. The board is made up of 11 Directors who are members of Composites UK themselves, with fellow members voting for who they wish to represent them. Each board director is nominated for a term of two years. Voting will take place online prior to the Annual General Meeting being held at 3:30pm on 3rd June 2019, Brandon Hall, Coventry where the new Directors will be announced. In the event of a tie a further vote will be taken at the meeting. Representatives from Composites UK member companies can nominate themselves to sit on the board by downloading the relevant form and returning it by 13th May 2019.